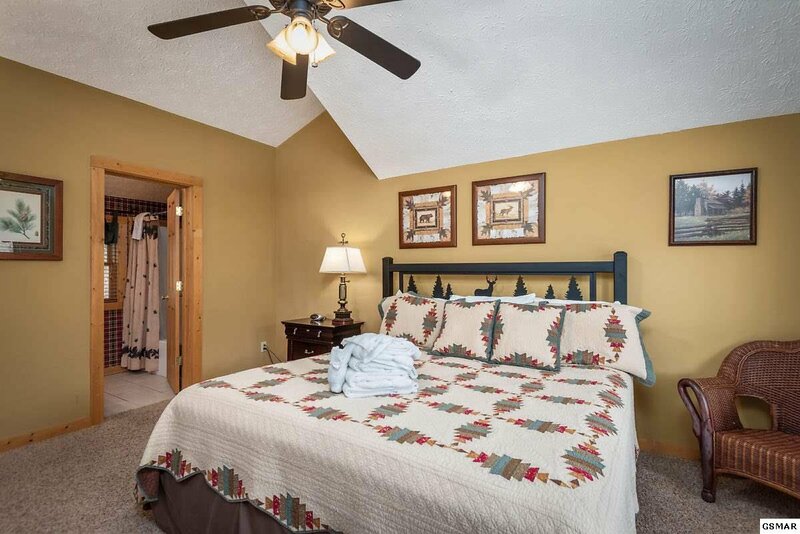 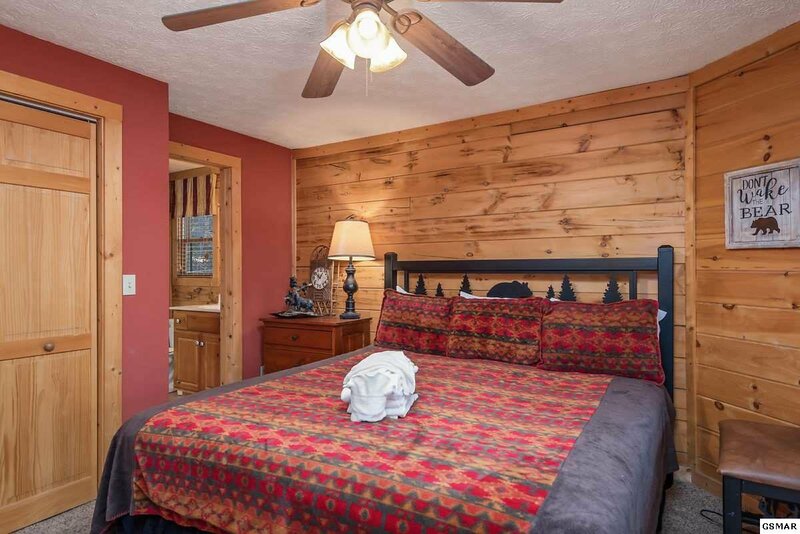 Beautiful log home with 3-Master bedrooms with attached baths. 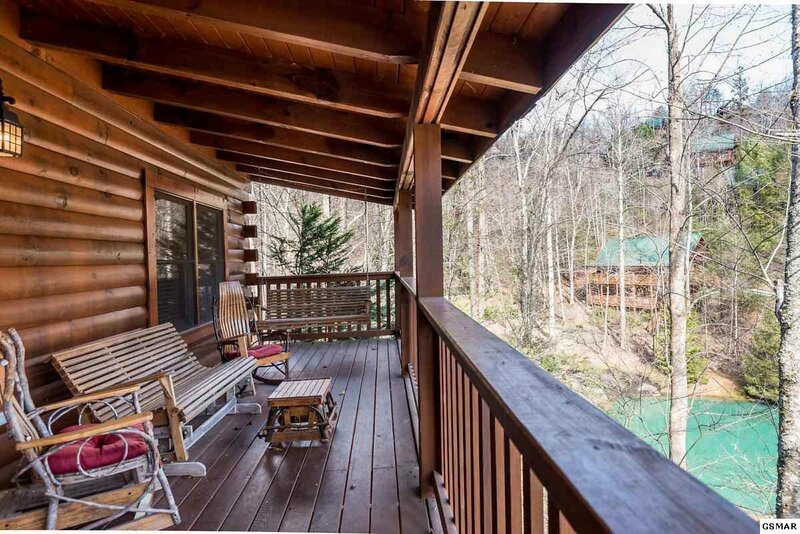 Home is located in highly desired Black Bear Falls Resort, surrounded by beautiful mountain views but no scary roads to access. 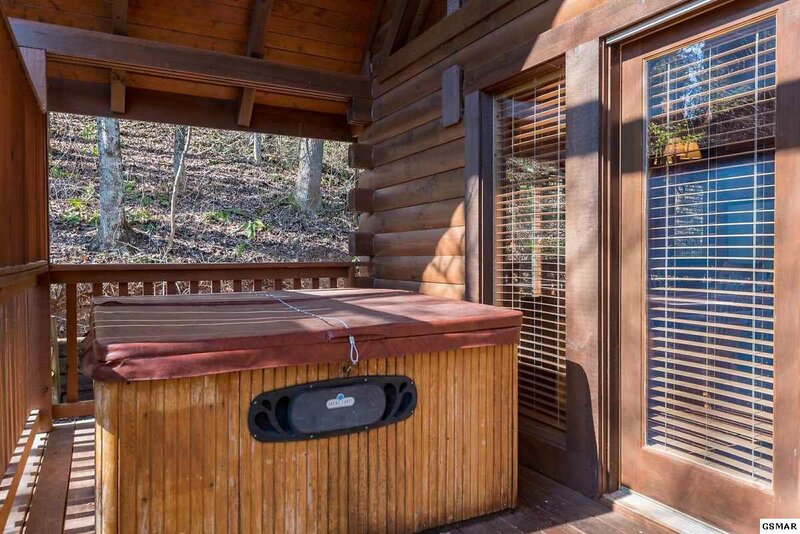 This cabin is within walking distance to the resort pool, but is nestled into wooded privacy so you feel "away from it all". 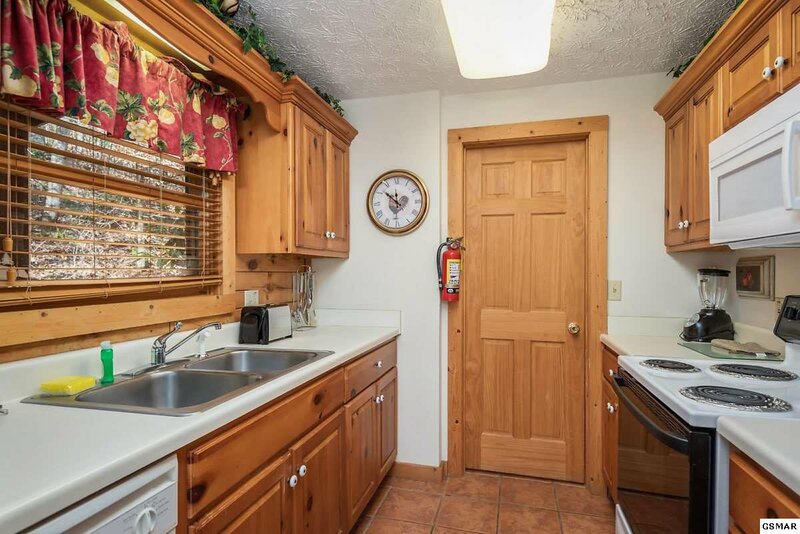 Kitchen and dining area are tiled with rustic tiles. 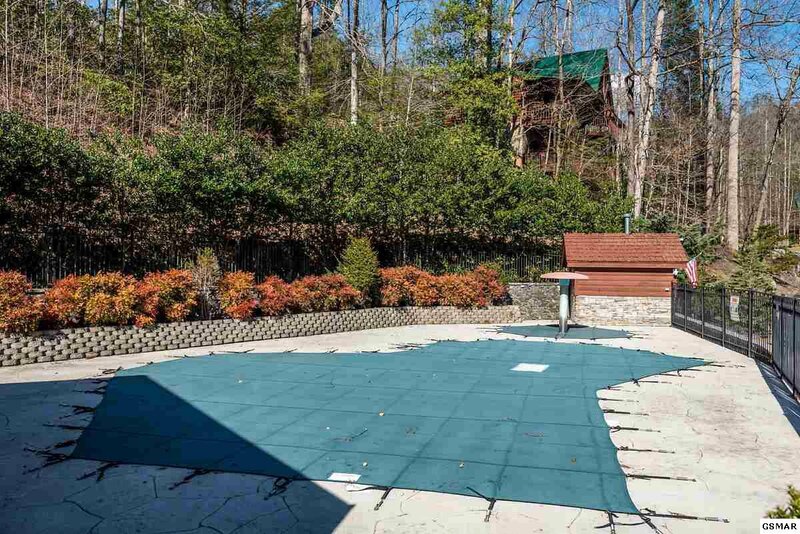 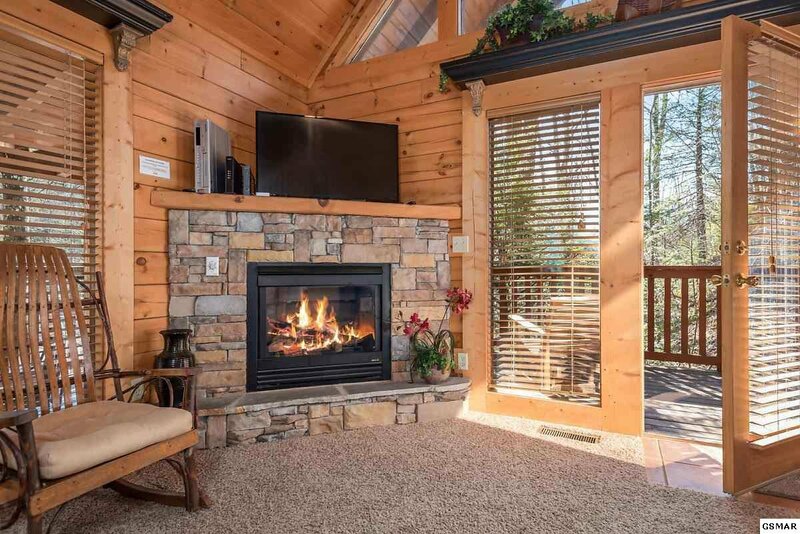 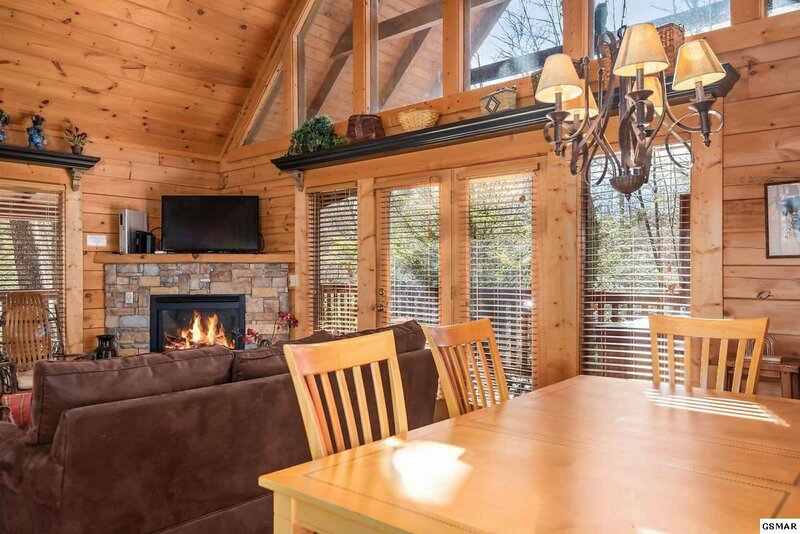 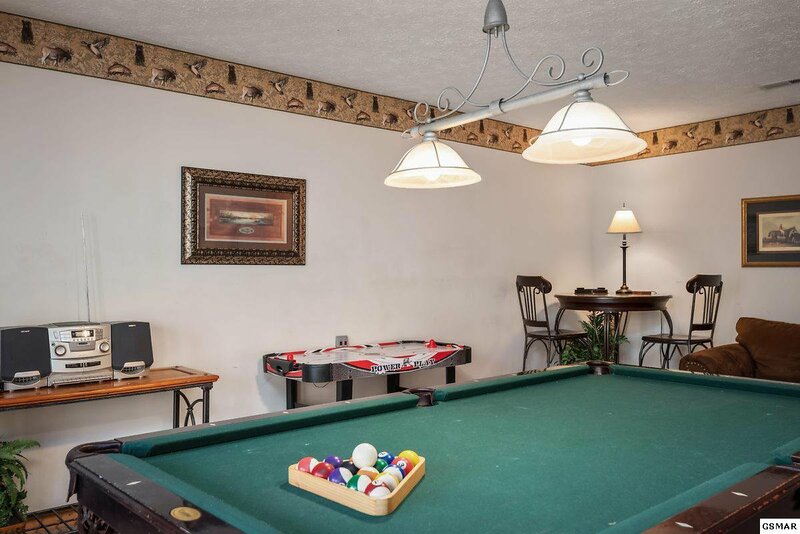 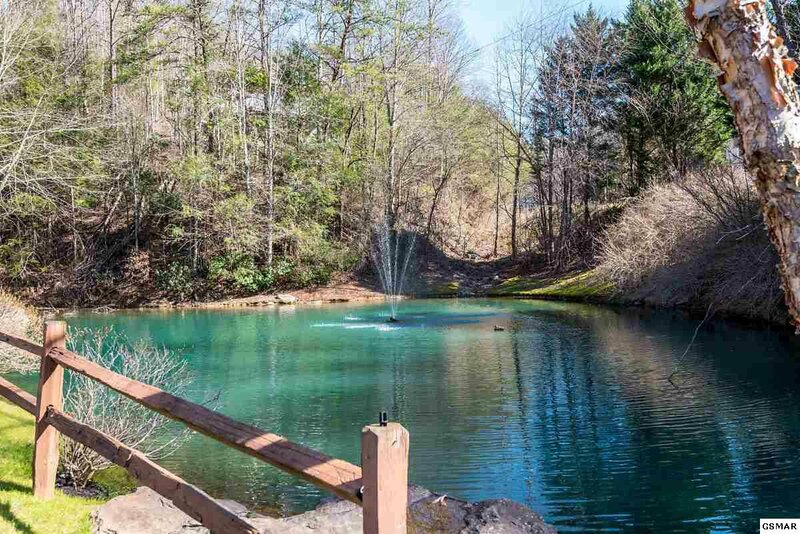 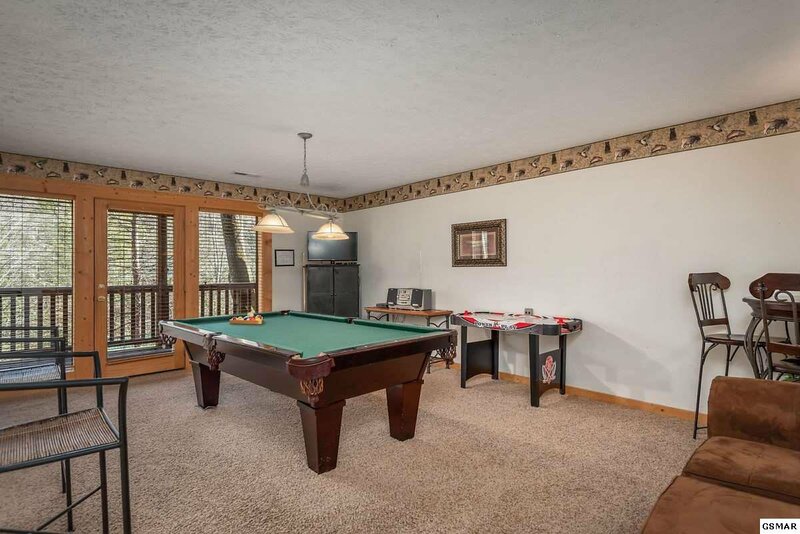 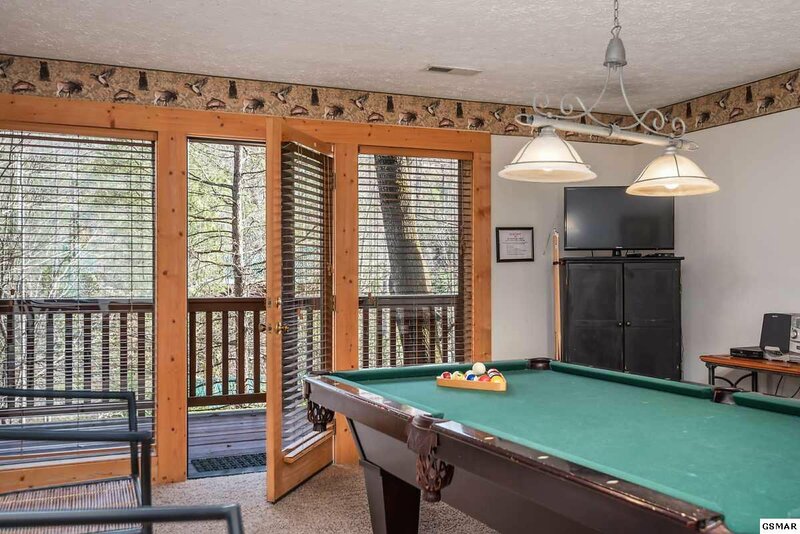 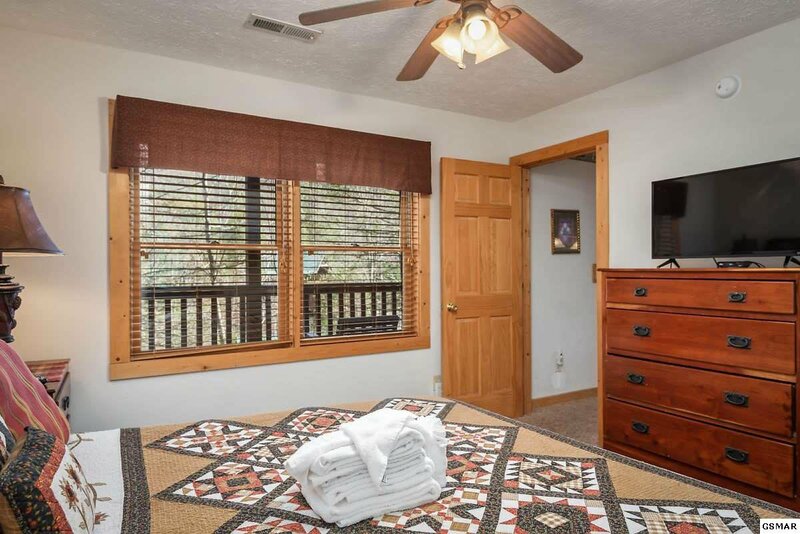 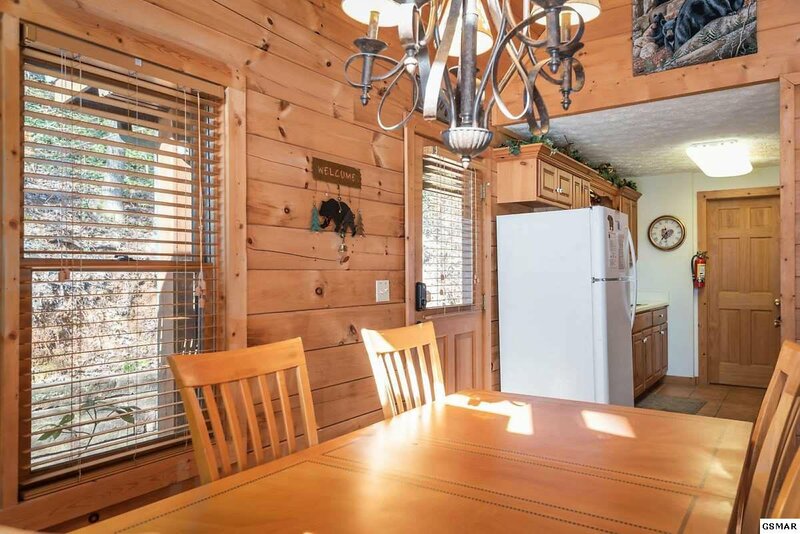 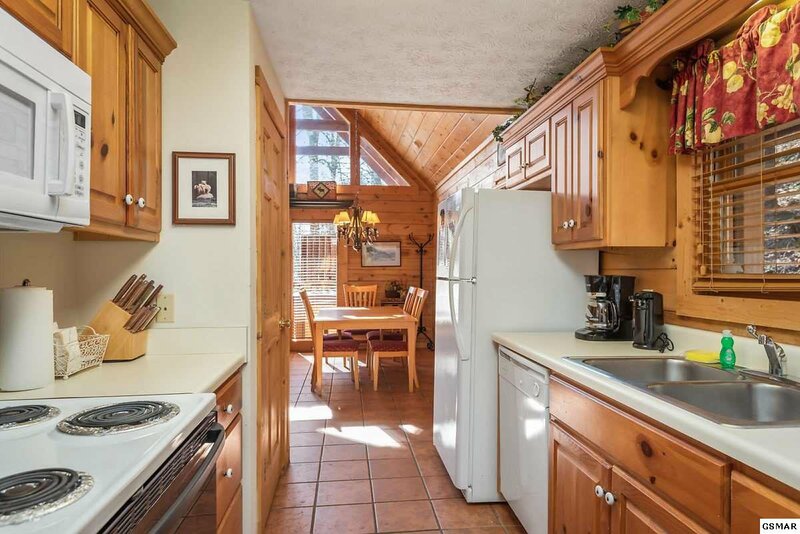 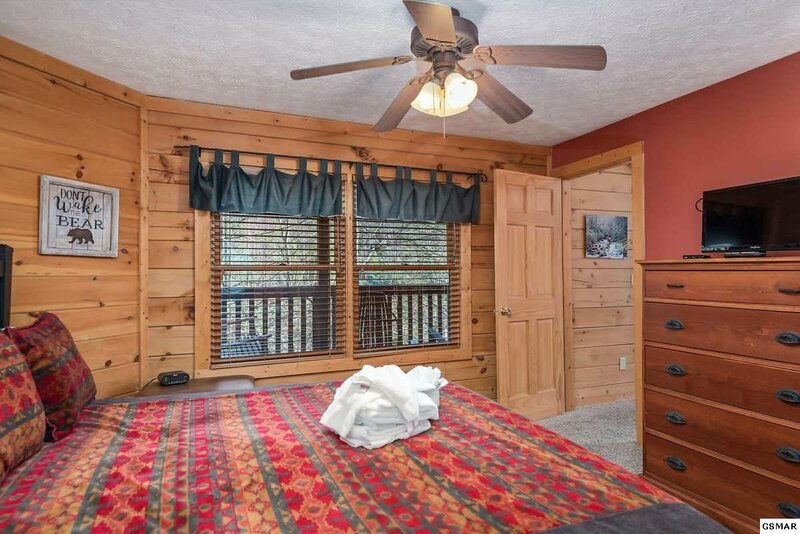 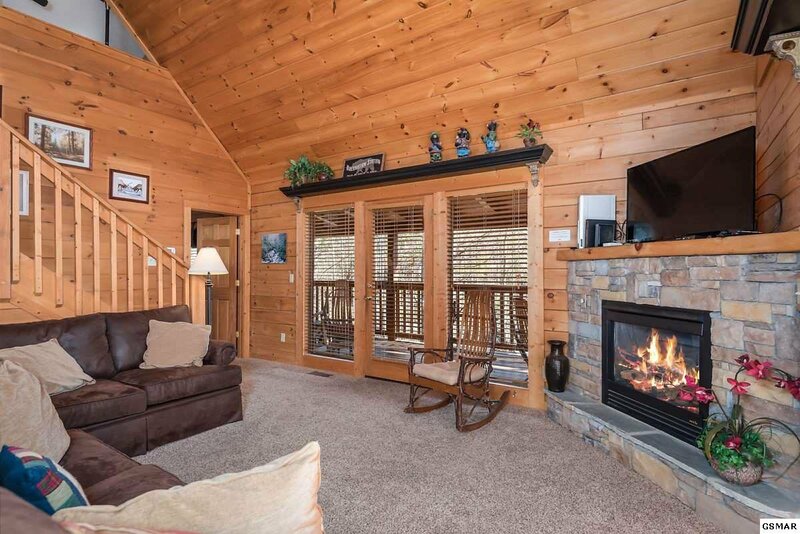 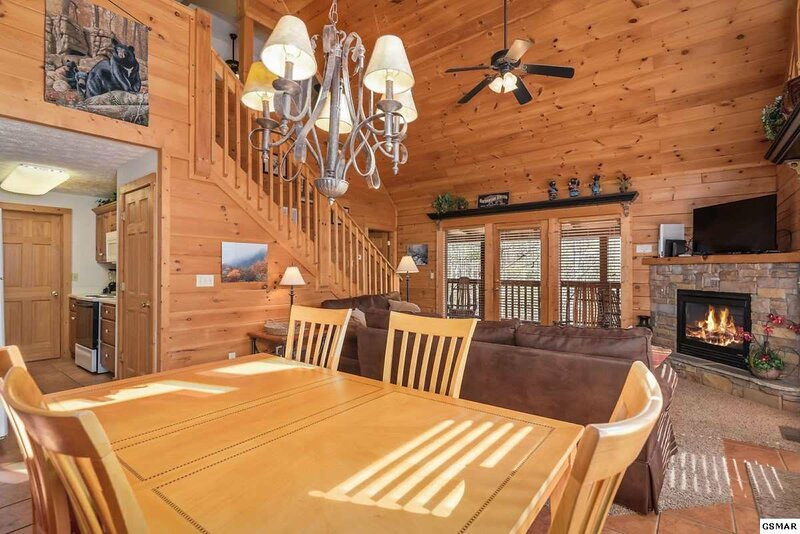 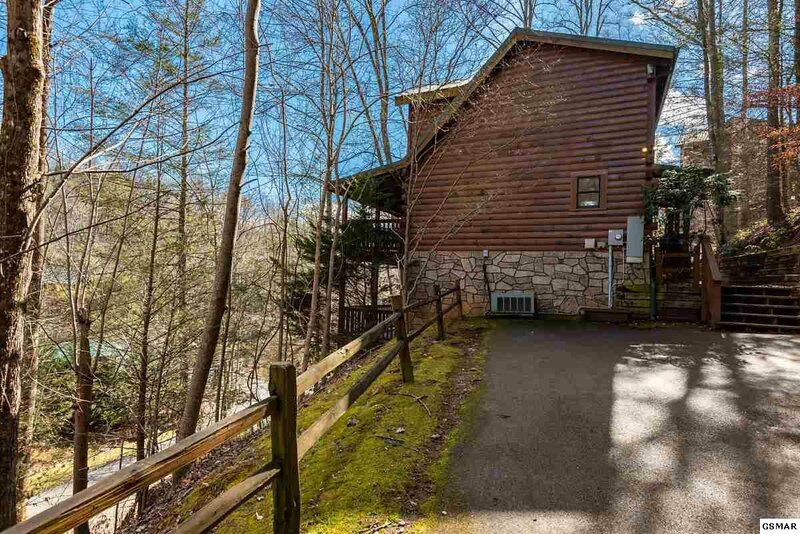 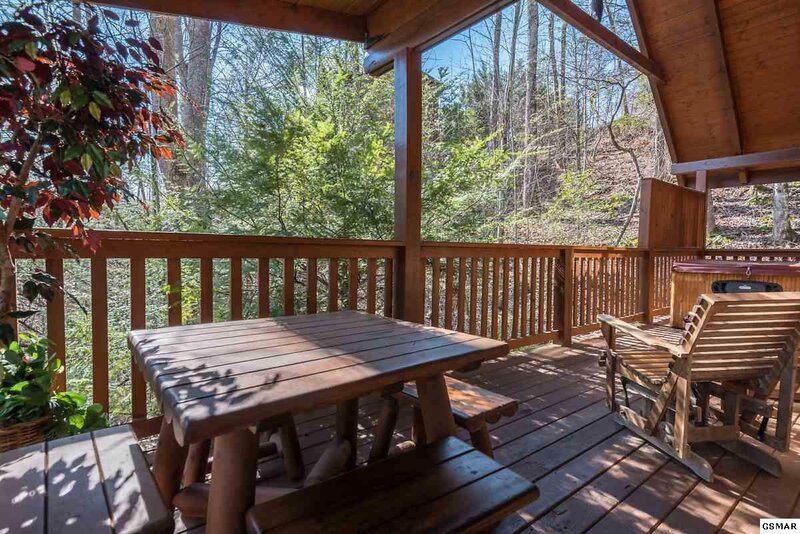 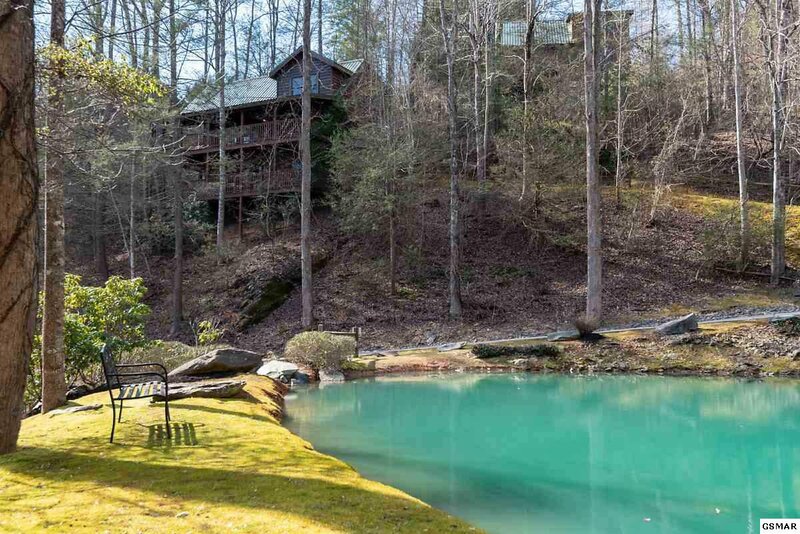 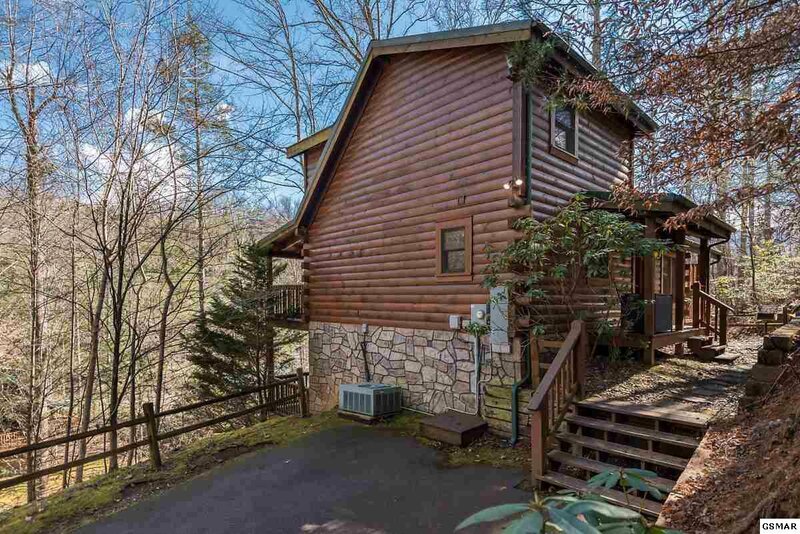 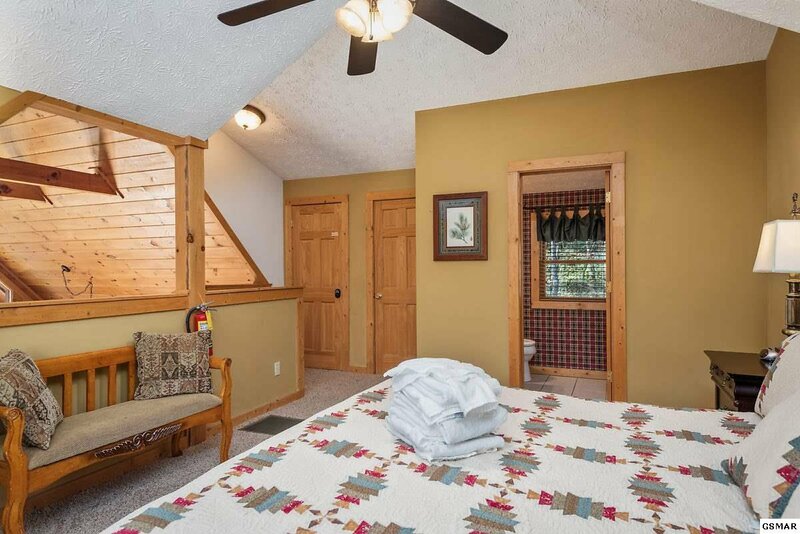 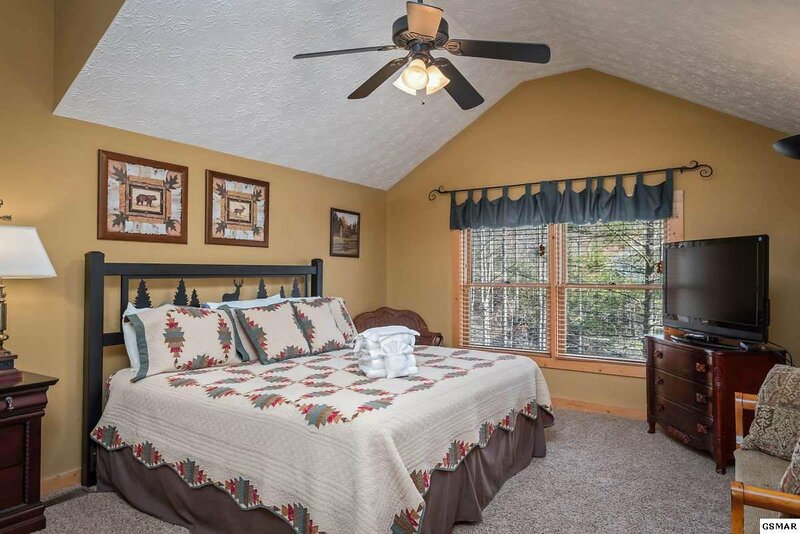 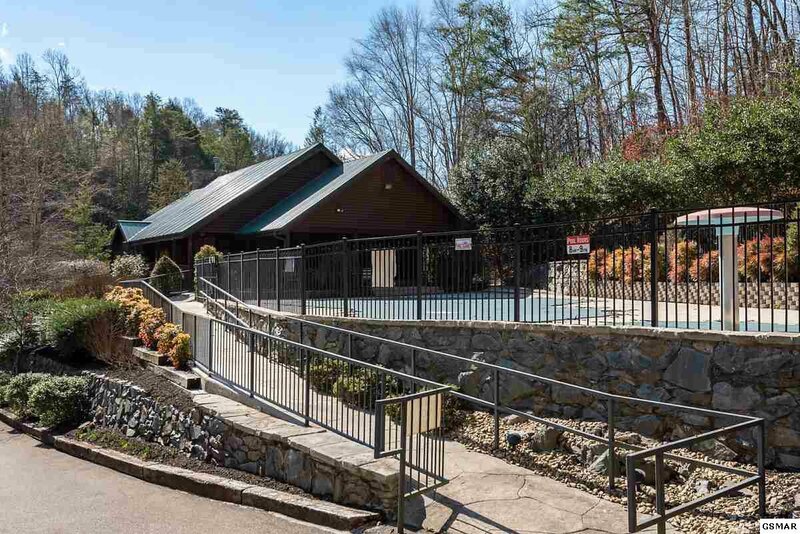 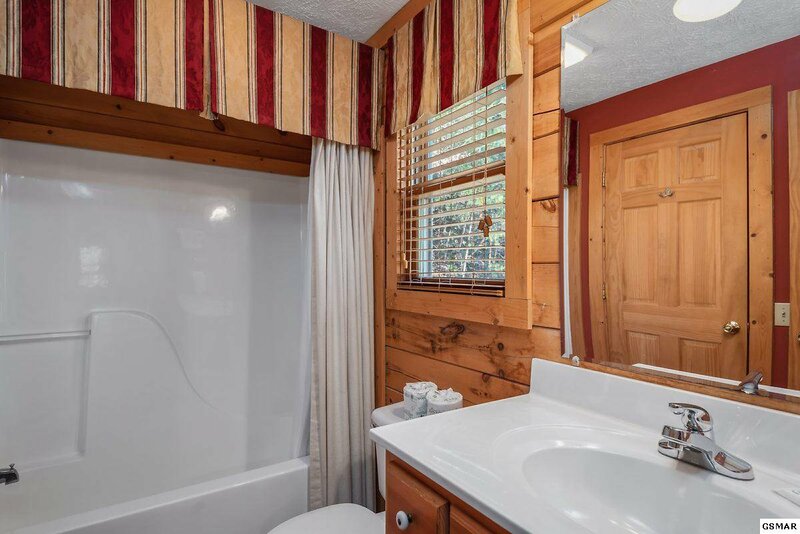 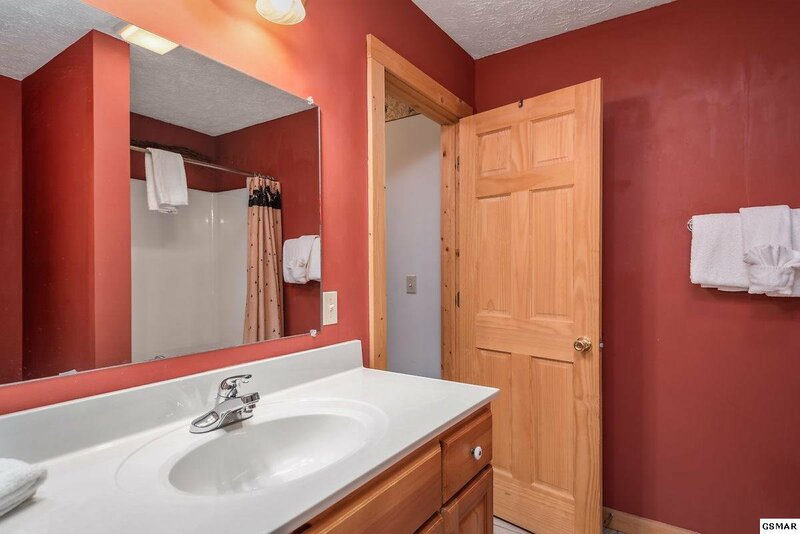 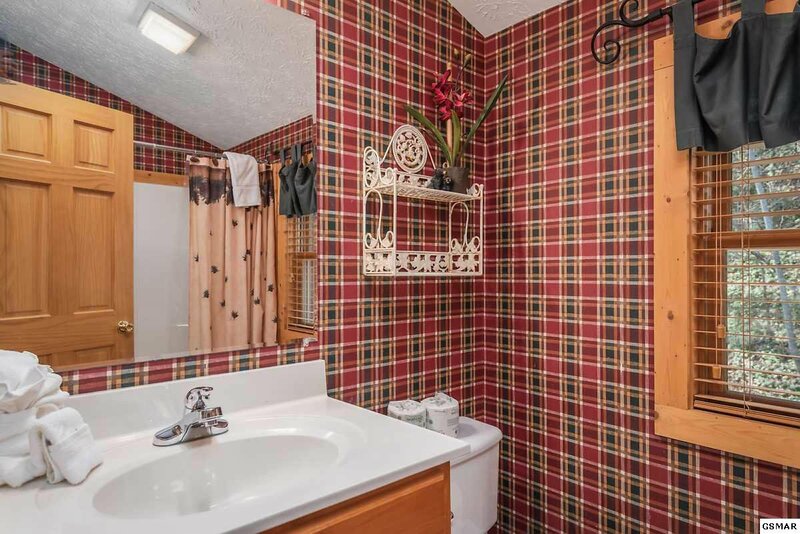 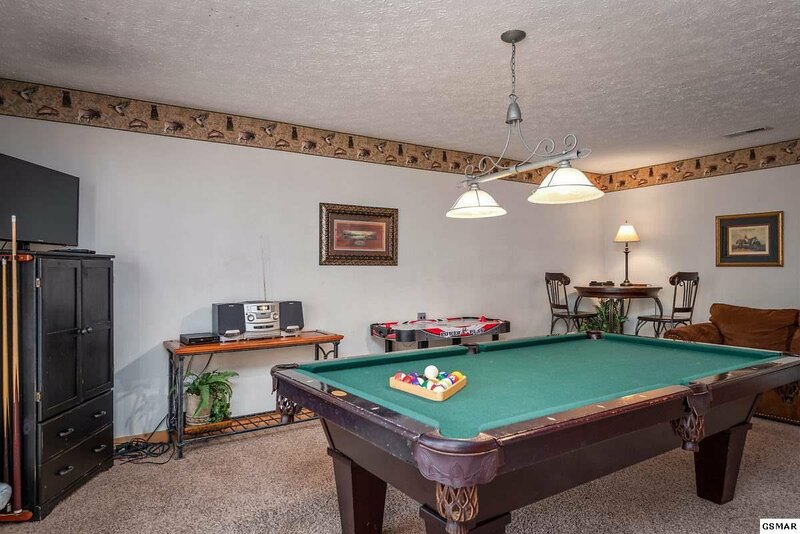 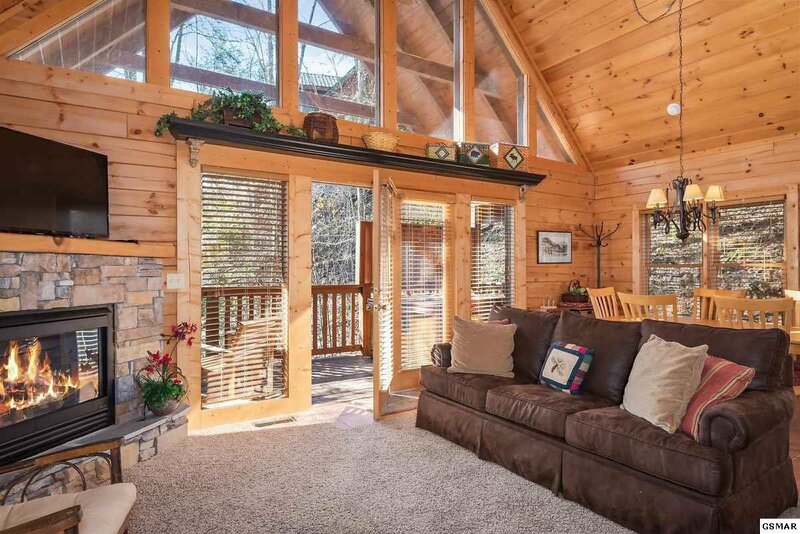 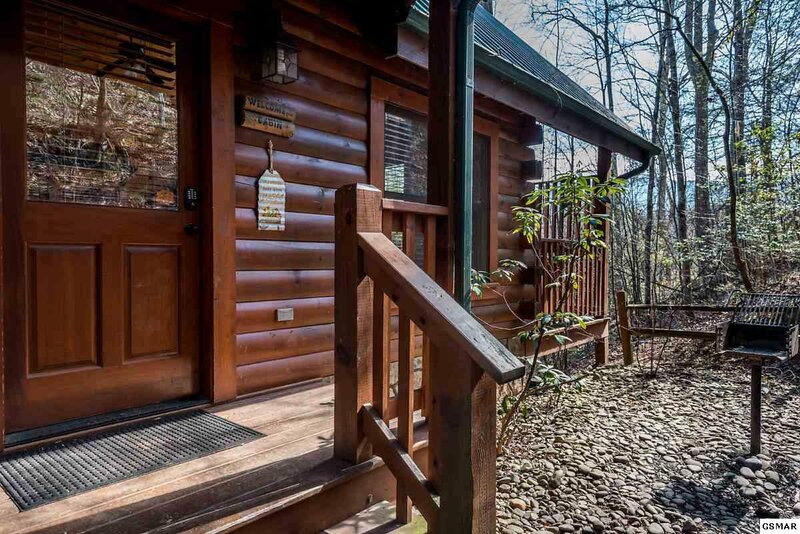 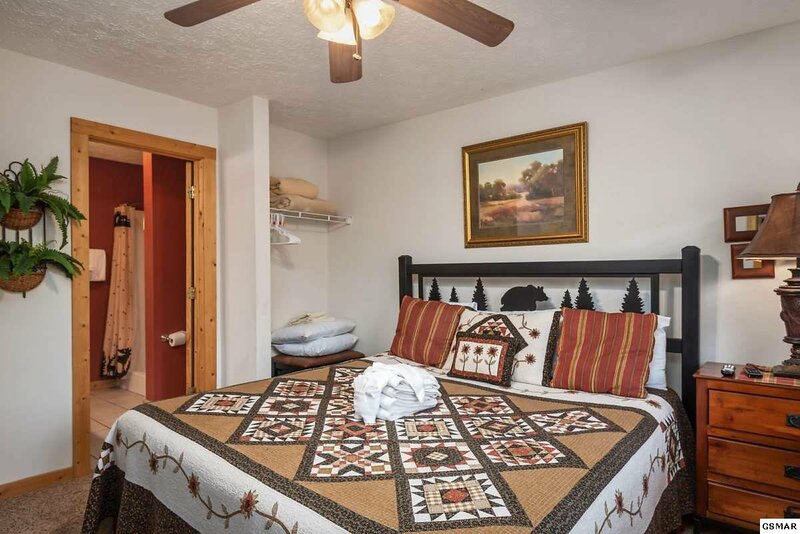 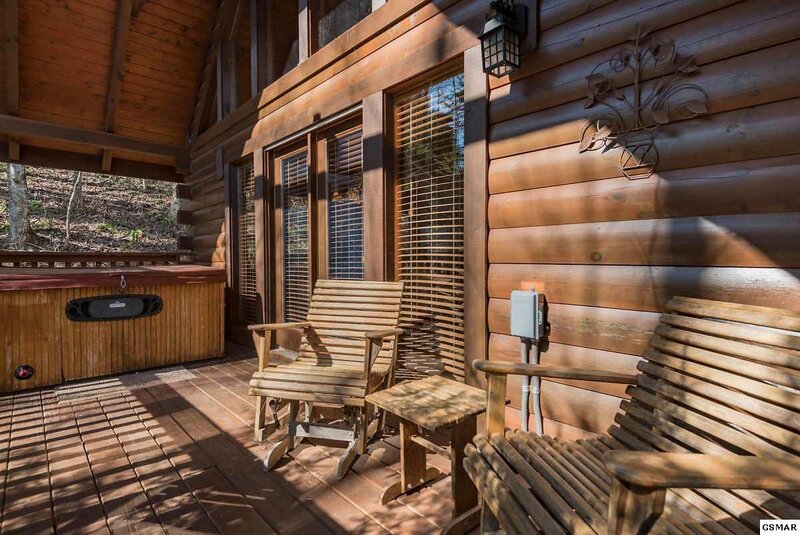 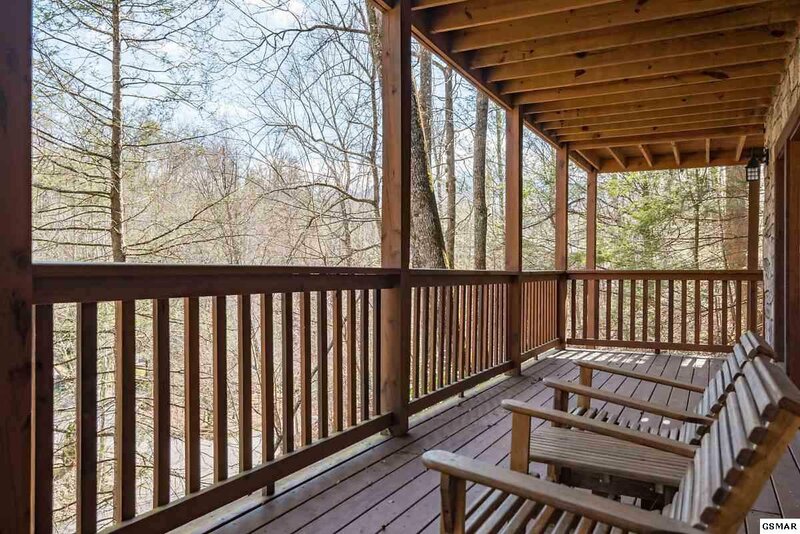 Tastefully decorated with vacation home decor, this cabin is ready to start on your overnight rental program, or become your personal second home getaway in the Smokies. 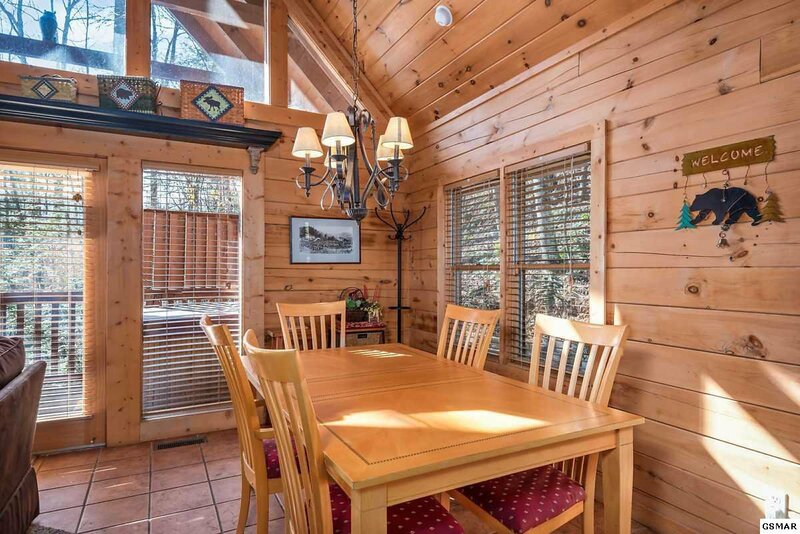 Large cabin rental company has estimated $55,000 to $60,000 income from this cabin. 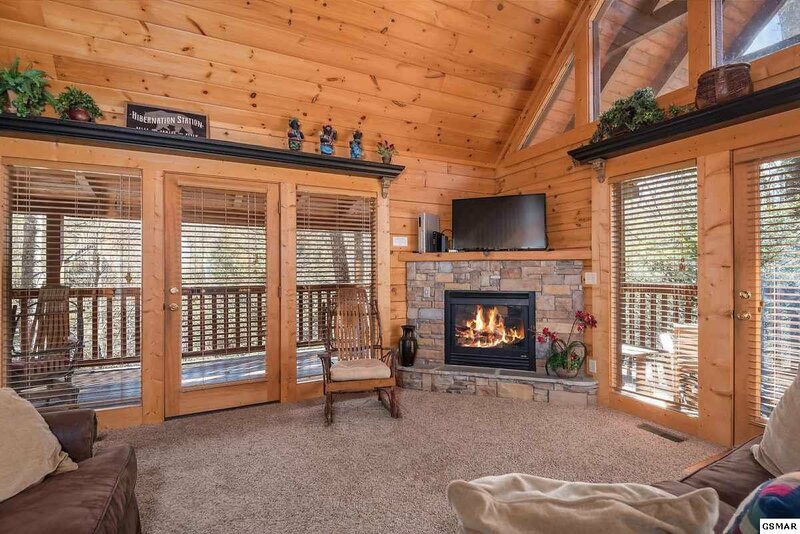 All public utilities, including natural gas for fireplace.